The time has come, ladies and gentlemen, boys and girls. 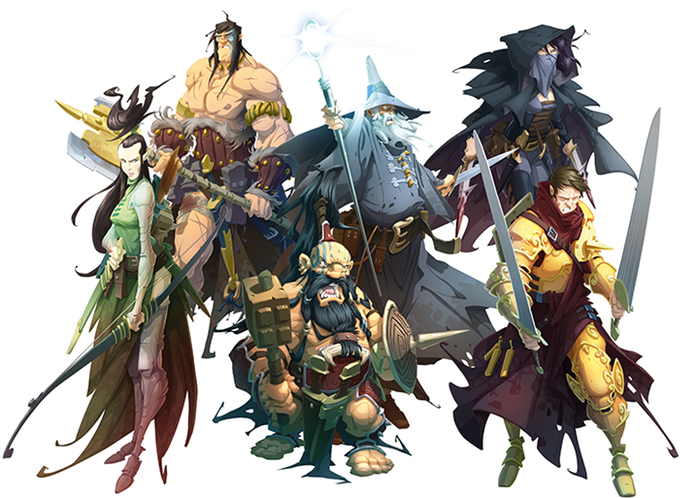 Guillotine Games and CMON have launched their Kickstarter campaign for Massive Darkness. What's Massive Darkness? 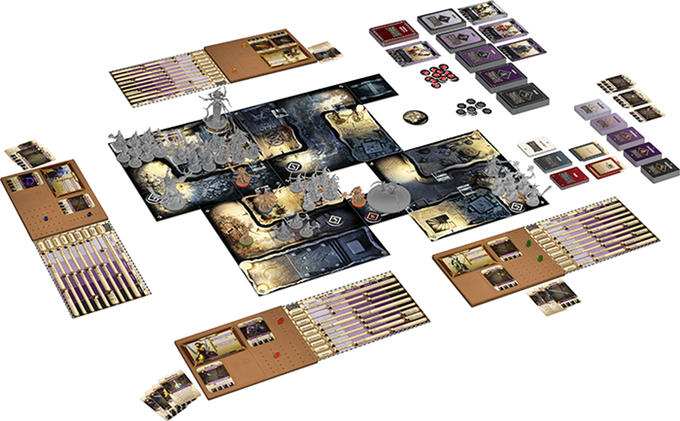 Well, if you've not seen it by now, Massive Darkness is a new dungeon crawl board game. For those that missed it, there was a whole panel about Massive Darkness at the CMON Expo. I was there and typed up a bit of a report on it. You can find that here. And then there's the gallery of all the minis in the prototype copy they had along with them. You can find that one here. 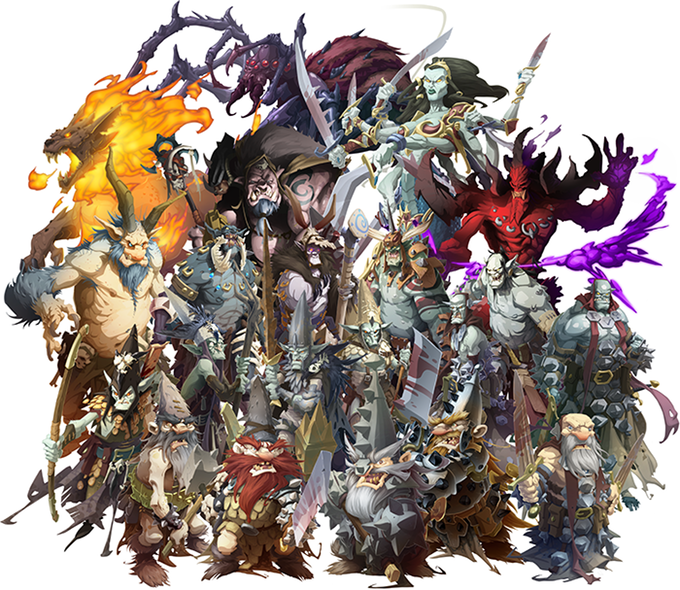 But besides that, Massive Darkness pits players against various denizens of the dungeons. There are various heroes you can pick from, and then you can pick whatever class you want to play with them (so every time you play, your hero can be a different class if you want). Take to the depths and fight against goblins, spiders, demons, orcs, and more. Acquire new skills as you progress along, unlocking more abilities in a branching skill set. Grab new gear (but be careful, the monsters know how to use that same gear, too!) and fight your way in the labyrinthine tunnels. Use darkened spaces to hide from roving monsters and launch surprise assaults. The Kickstarter campaign's up and running now. You can probably expect all sorts of extras, add-ons, and exclusives as part of it. So go check it out.